This year we are introducing self-guided tours, so you can tour the Castle at your own pace. These will be available May 13, June 13, July 11, August 8 and December 9th. Also, a virtual tour will be offered for our guests with difficulty climbing stairs, on all tour days. 2017 will be the 20th year of Amador Arts Council’s TGIF Free Summer Concerts featuring talented bands in various beautiful venues around our county. 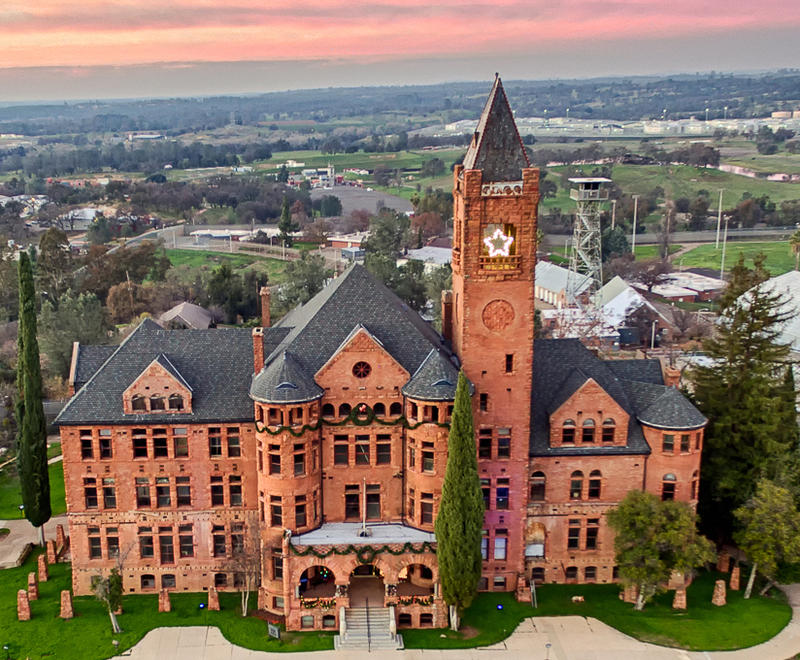 Taste the fine wines of Amador County and experience the history of the majestic Preston Castle. Attendees will sample fine wines, poured by 15 different wineries, from commemorative Preston Castle wine glasses, and have the opportunity to take a self-guided tour of the Castle. Sip a glass of wine, enjoy a variety of tasty foods, and listen to live music on the patio where the food will be served, and in the basement of the Castle where the wineries will be pouring. Last year’s wineries included: Amador Cellars, Bella Grace, Bray, Drytown, Karmere, Prospect Cellars, Sera Fina, Sobon, Story, Tanis, Terra d’Oro, TKC, Turley, Vino Noceto, and Wine Tree Farm. Castle Spirits hosts Preston Castle Foundation’s Third Annual Benefit Paranormal Conference. Castle Spirits is a paranormal investigation team that has served as the Preston Castle's overnight paranormal docents for the past six years. All proceeds from this event will go towards the preservation and rehabilitation of the Preston Castle. The Visitation: $75; ParaCon all day Saturday, August 26th, 10 am to 6 pm. with numerous guest speakers and workshops. The Apparition: $100; ParaCon all day Saturday, August 26th, and a 2+ hour investigation of the Castle on Saturday night. The Full Possession: $125; includes a Meet and Greet from 6 pm to 8 pm Friday evening, August 25th, in the Preston Castle Courtyard, ParaCon at the Castle all day Saturday, August 26th, and a 2+ hour investigation of the Castle on Saturday night. We will have up to 3 different investigation times Sat. night, with a maximum of 30 people per time. Buy your tickets according to which time you want for your investigation. The event you've been waiting for, Haunt 2017 at the magnificent, eerie, scary, Preston Castle! 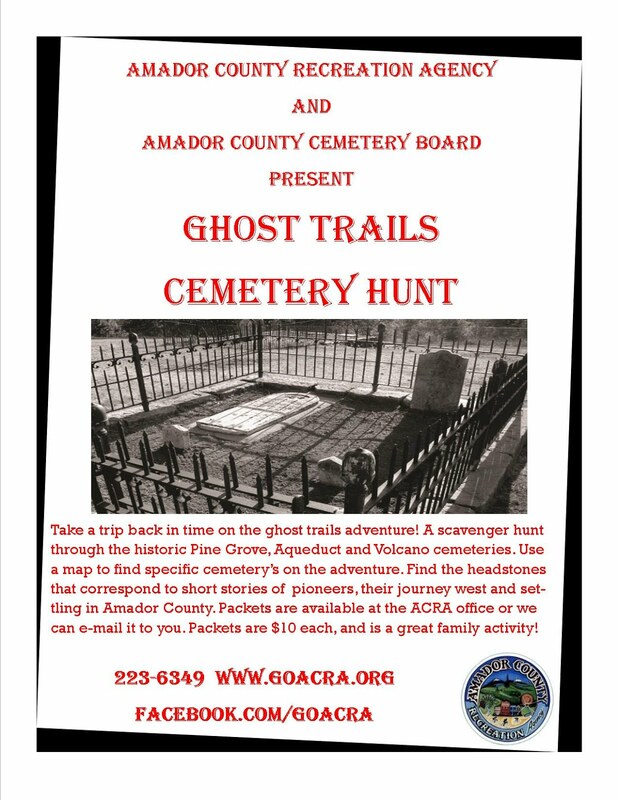 Featured on Ghost Hunters and Ghost Adventures, come experience Northern California's only REAL Haunted House! The Preston Castle will be having special tours the three weekends before Halloween. Tickets sell out, so go to prestoncastle.com, click on Preston Castle Haunt, and purchase tickets online only. For the last time this year, you may take a self-guided tour of the historic Preston Castle. Now you can have the opportunity to perform paranormal investigations in this truly haunted Castle with a small number of other ghost hunters. 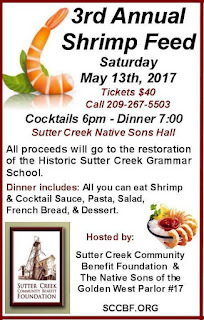 The Sutter Creek Community Benefit Foundation is proud to present the 3rd Annual Shrimp Feed on May 13th, 2017. This delicious event will be held at the historic Native Sons Hall at 56 Main Street, Sutter Creek. The dinner will include: All you can eat Shrimp and Cocktail Sauce, Pasta, Salad, French bread, and Ice Cream. There will be fabulous raffle items and amazing auction items including Wine Tasting in the cave for 10 at Helwig Winery and a vacation condominium in South Tahoe for two nights. The evening wraps up with our famous dessert auction. Tickets are only $40 with a no-host bar. Socializing starts at 6pm and dinner at 7pm. 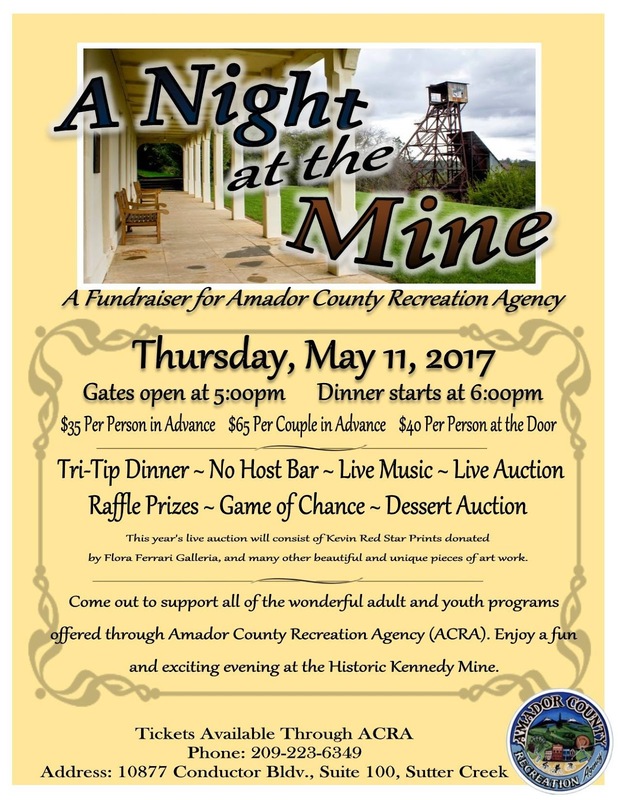 To purchase tickets please call Sharyn Brown at (209)267-5503. Be sure to get your tickets for the 3rd Annual Shrimp Feed now, as there will only be seating for 150 people, and tickets are going fast. 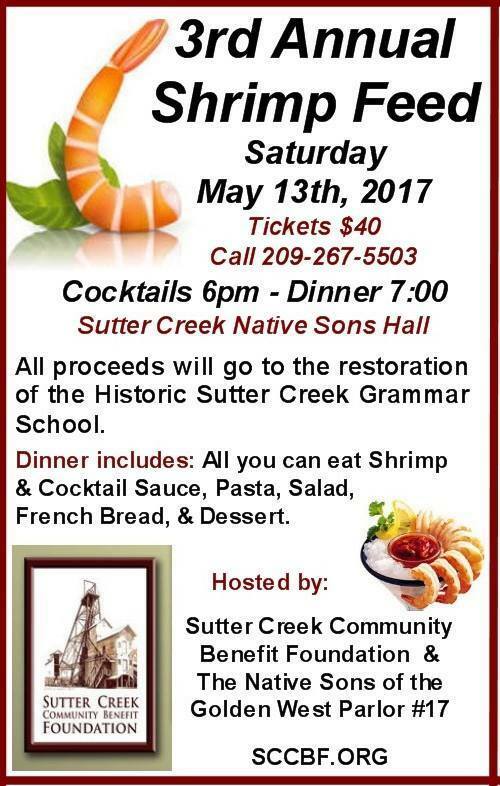 Call Sharyn Brown (209)267-5503 today for your tickets and help complete the restoration of the Historic Sutter Creek Grammar School. Your participation and support is appreciated. All donations are tax deductible. Visit SCCBF.ORG for more information on the project. 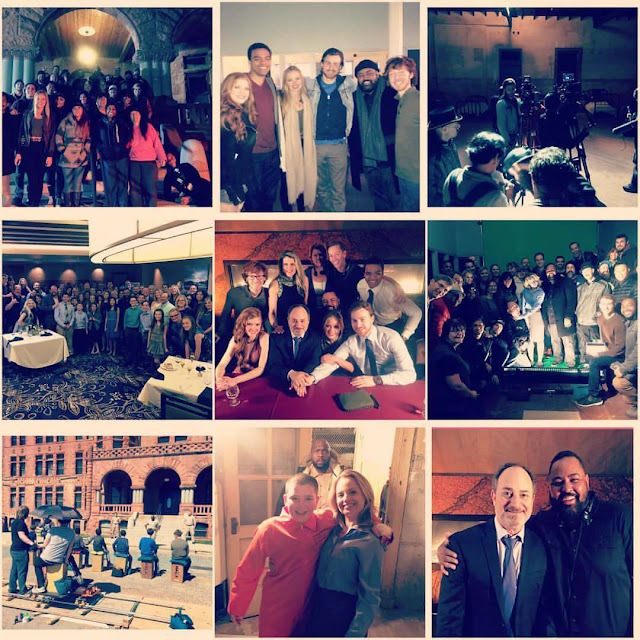 "Preston Castle is proud to be the site and inspiration for a major motion picture headed to theaters next year! APParition starring Mena Suvari and Kevin Pollak! They wrapped up filming last week and is now in post protection. Btw the movie is produced by Howard Burd and Mark S Allen"